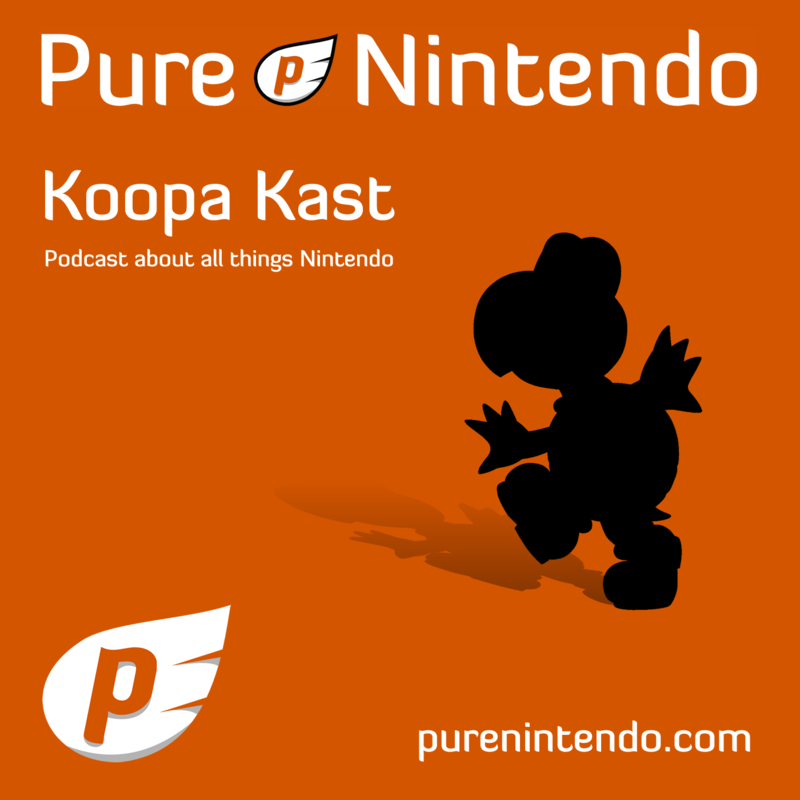 It’s that time again for our PureNintendo.com Koopa Kast #59. Today, Matt, Justin Sharp, Trevor Gould, and Alex Schramke talk about the latest 3DS reveals from last week’s Nintendo Direct. How long will the new 3DS last before it’s replaced? Was it right to not include an AC adapter? Does anyone in North American want the face-swappable New 3DS? Will Matt find a way to shoehorn Xenoblade Chronicles into another discussion? Listen to the PureNintendo.com staff share their opinions on the matter. Questions? You can comment below, or you can tweet Purely_Matt using the hashtag #KoopaKast.